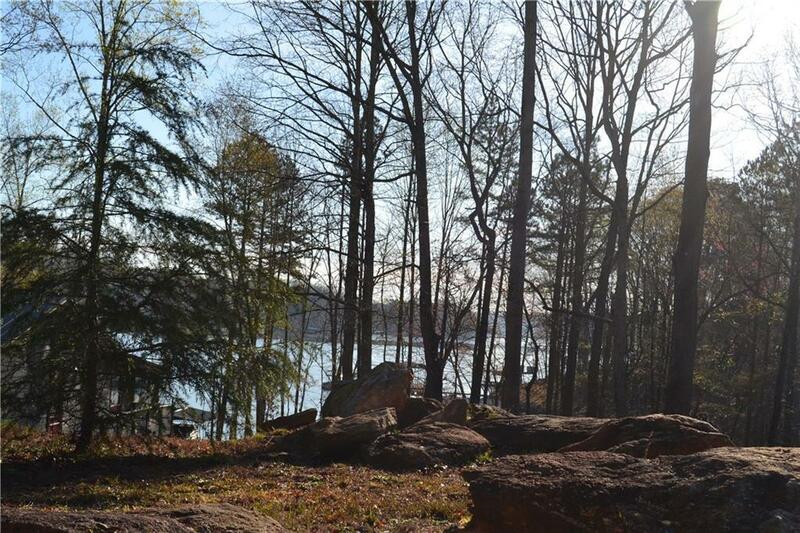 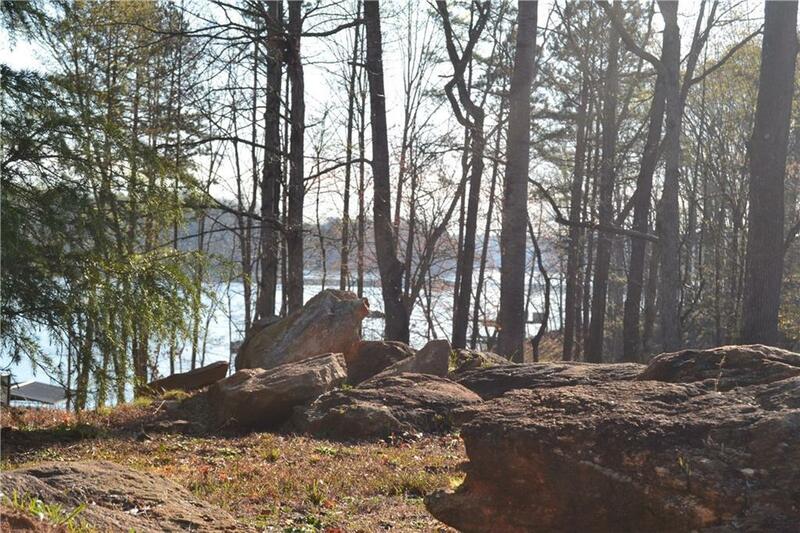 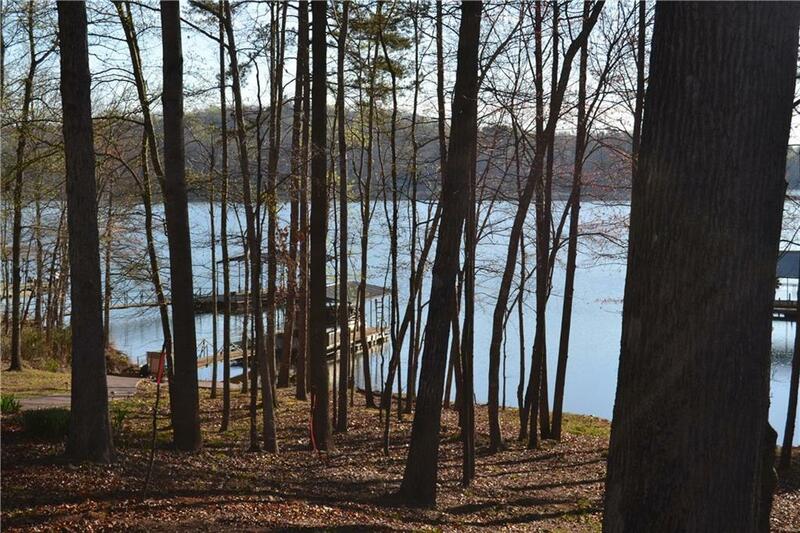 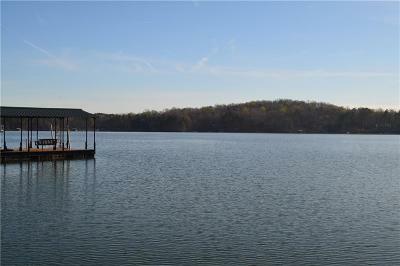 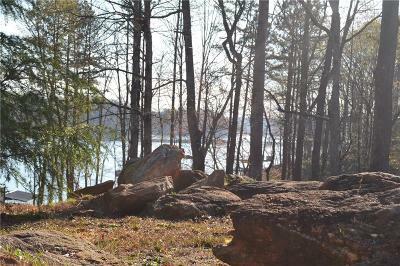 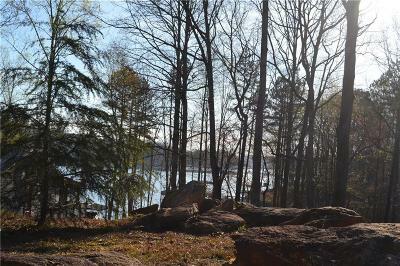 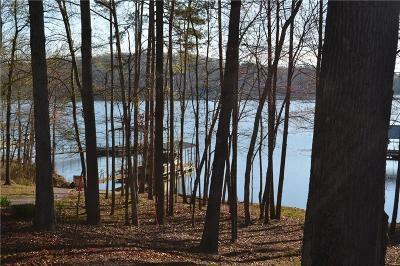 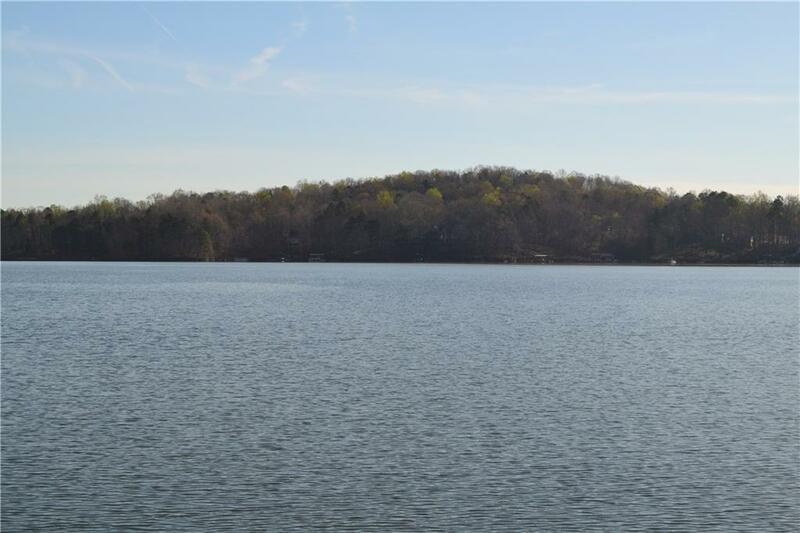 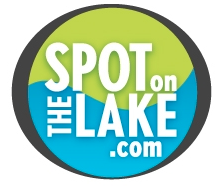 This Lake Hartwell lot is located in the popular Tugaloo State Park region of the lake. 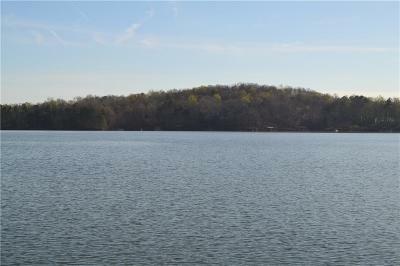 Brittany Harbor is a protected subdivision with a great lake feel. 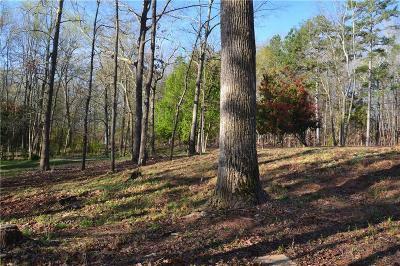 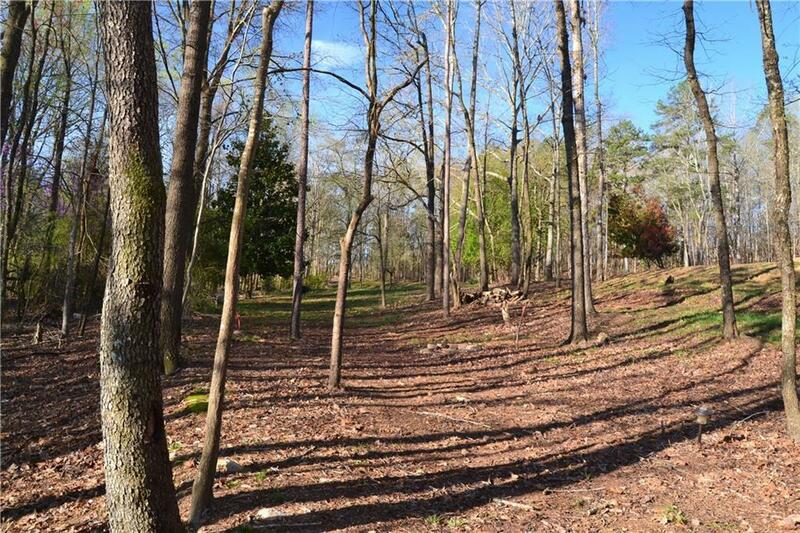 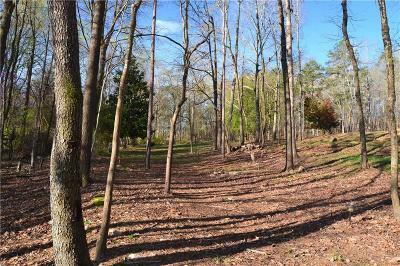 This lot has been cleared and has a perfect slope for a walkout, terrace level home. 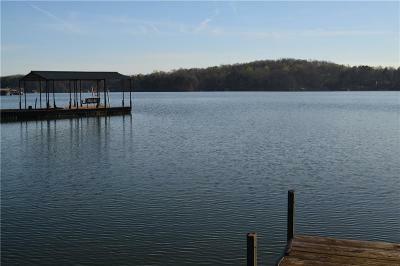 There is an open view of the main channel and a short, gentle walk to the dock included in the sale.